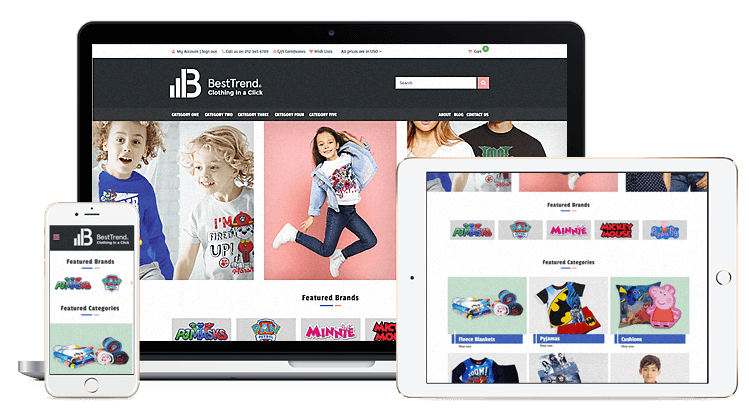 Our e-commerce website design service includes a full design and development consultation. First we discover your requirements, the needs of your website and your customer journey. Once we understand your business needs we put together a proposal of functionality that we think will grow your business and improve conversions. Once your project begins you will work with your own personal designer. The designer takes your vision and ideas to create your perfect e-commerce store, crafted to increase your sales. Really please with Kim Taylor at Frooition who did some graphic design work for my website. She understood my brief and feedback perfectly and was happy to do as many adjustments as I wanted. Thanks again! Frooition now offer SEO services via our partner, the UK’s leading search agency: Vertical Leap. Through this partnership we are able to offer our clients SEO, PPC and Content Services, we chose Vertical Leap as our search partner as we are a client ourselves, we love the way they work, and have seen real results. Vertical Leap's reporting and the strategy is second to none. Why use a hosted e-commerce website platform instead of self-hosting?